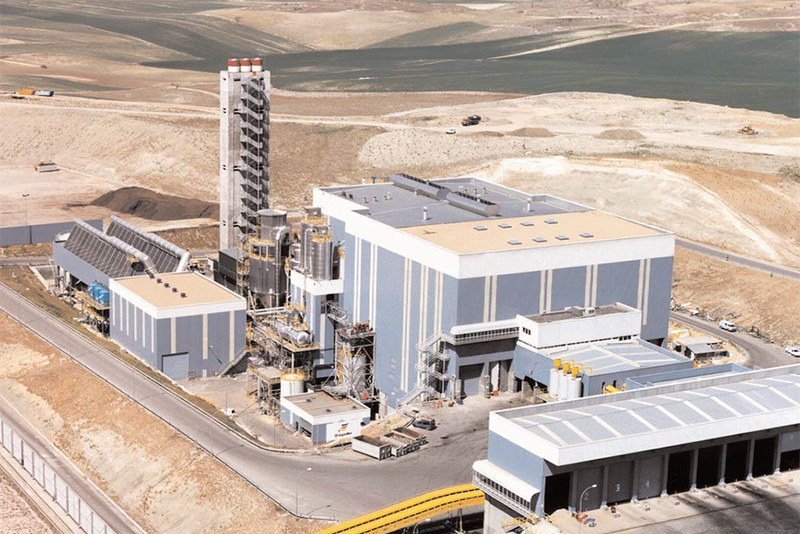 Energy from Waste/Waste to Energy (EfW/WtE) facilities have been operating across the globe for more than 35 years and today they collectively generate over 14 billion kilowatt hours of renewable energy each year*. Creating eco-friendly energy from a fuel that would otherwise by buried and take up valuable land space. DGA is proud to be a part of the community converting the planet to more sustainable forms of energy. 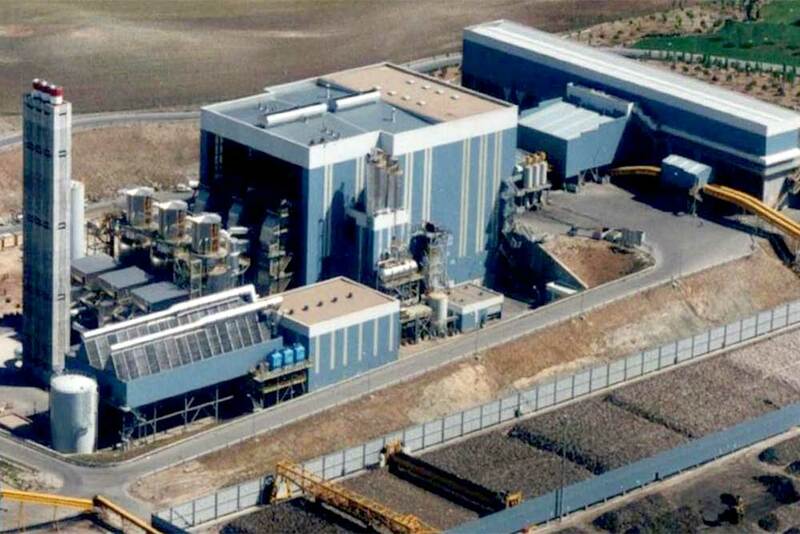 Designed, built and commissioned the Valdemingomez plant in Madrid, Spain. It comprises three 10 MWe lines producing 30 MWe from a single turbine and has been operating without major interruption for 25 years. 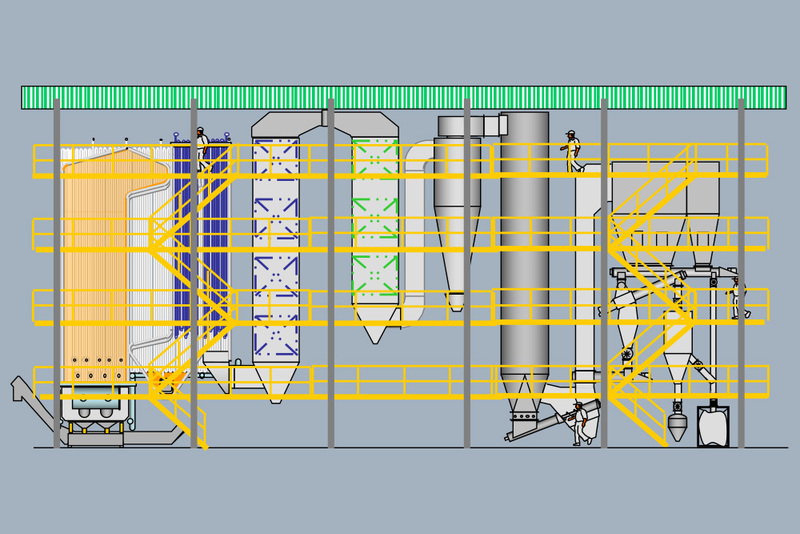 Designed and built 8 Energy from Waste/Waste to Energy (EfW/WtE) power plants based on fluidised bed technology in Germany, Spain, France and Italy. 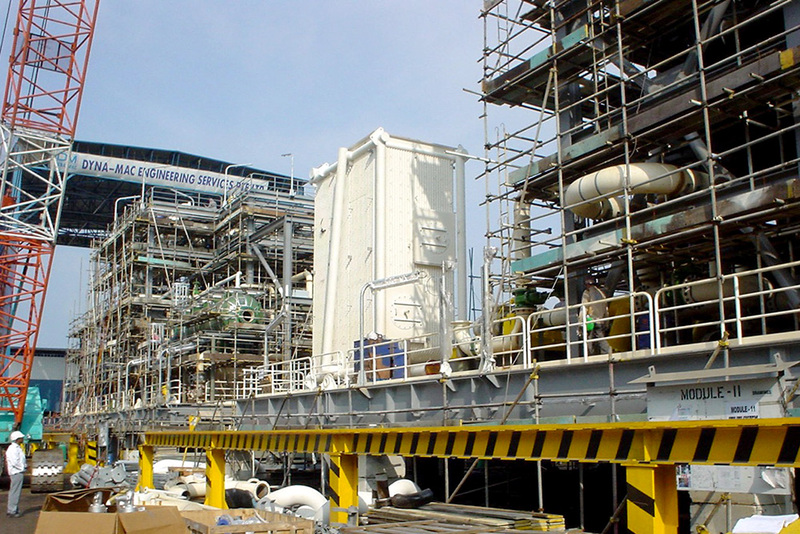 Up to 10 MWe per line complete with gas cleaning plants. 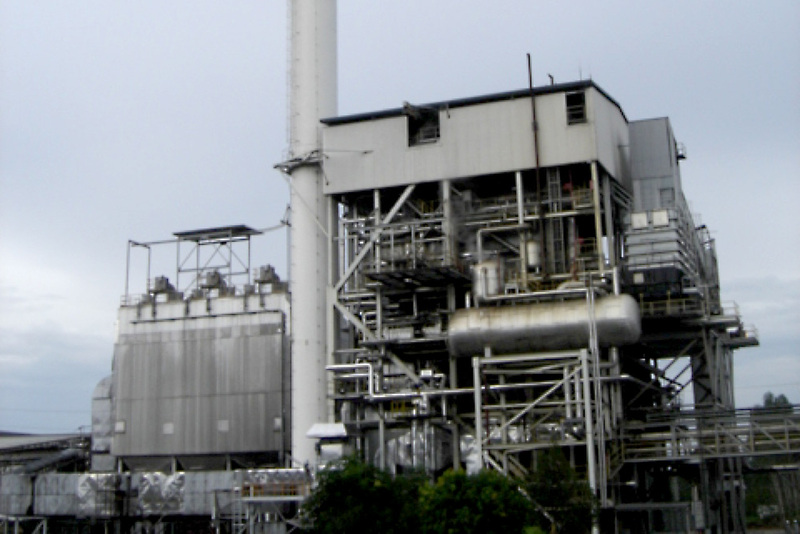 Developed the Eco Plant range of steam power plants producing between 1.5 and 12 MWe output. 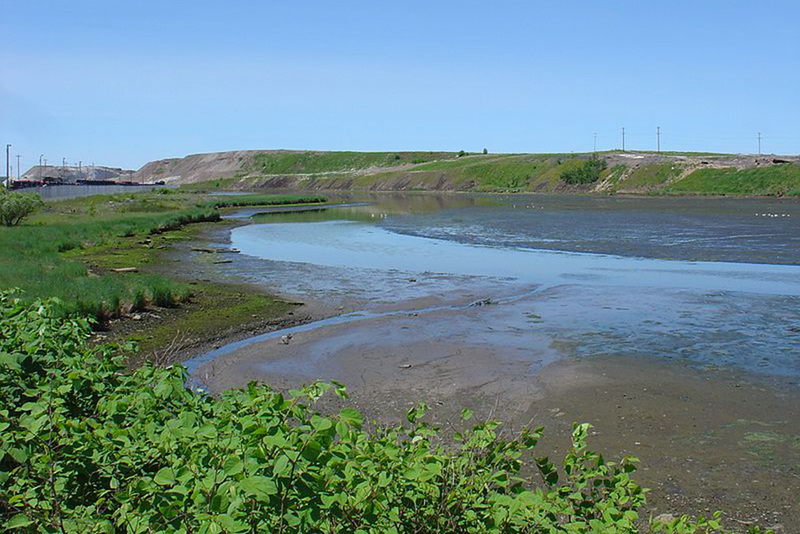 Design and test large FBC fired furnaces which were used to burn organic sludge for Environment Canada. 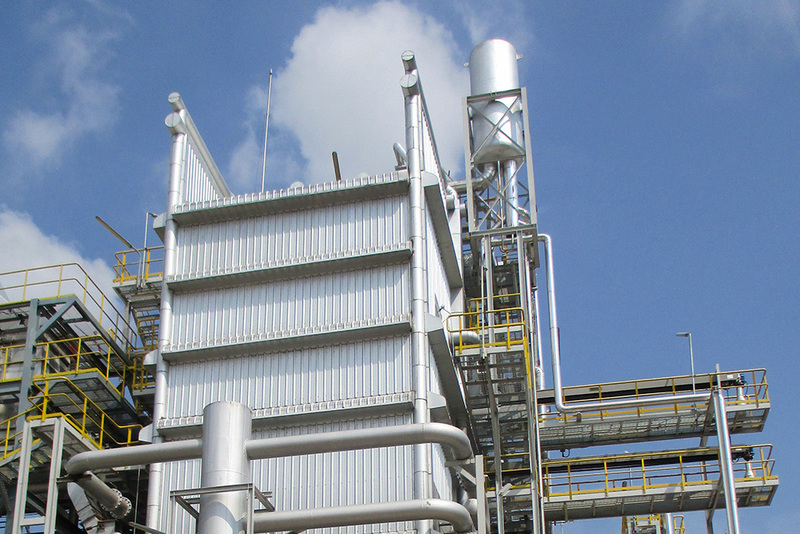 Develop an oil and gas fired refinery burner to BP's stringent criteria. Redesigned 2 x 200 tn/h Tampella multifuel BFB boilers for Thai Power Supply Public Company. Providing ongoing sharing of our Combustion expertise for a wide range of projects managed by Sbang (Thailand), Mackenzie (Malaysia) and Gosfern (Now Aalborg Australia & Denmark). 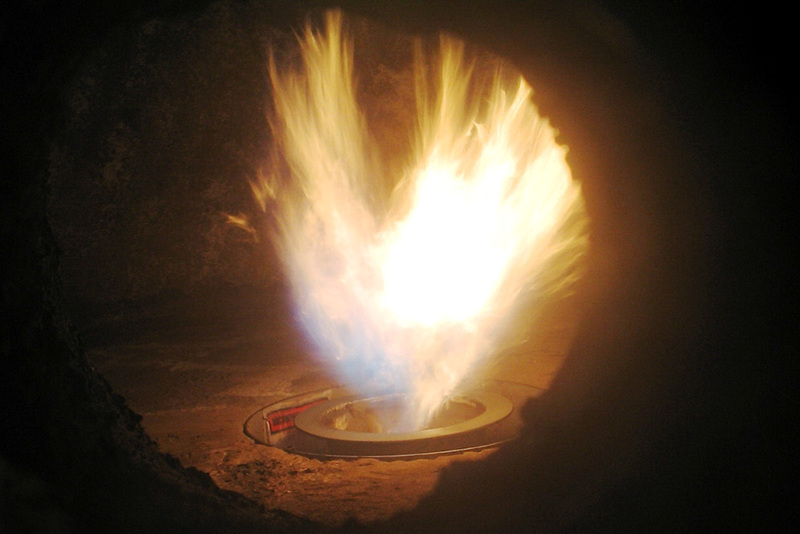 Design and test a burner firing on mine drainage methane for steam boilers. 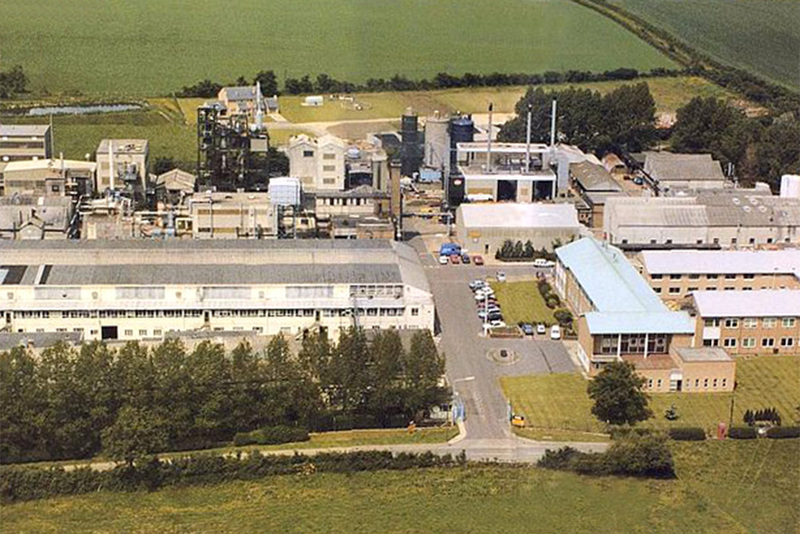 Develop industrial fluidised bed boilers in conjunction with the Coal Research Establishment UK. Design of boilers and fired water heaters for floating production storage and offloading (FPSO) vessels. At time of installation The largest deck boilers on an FPSO. 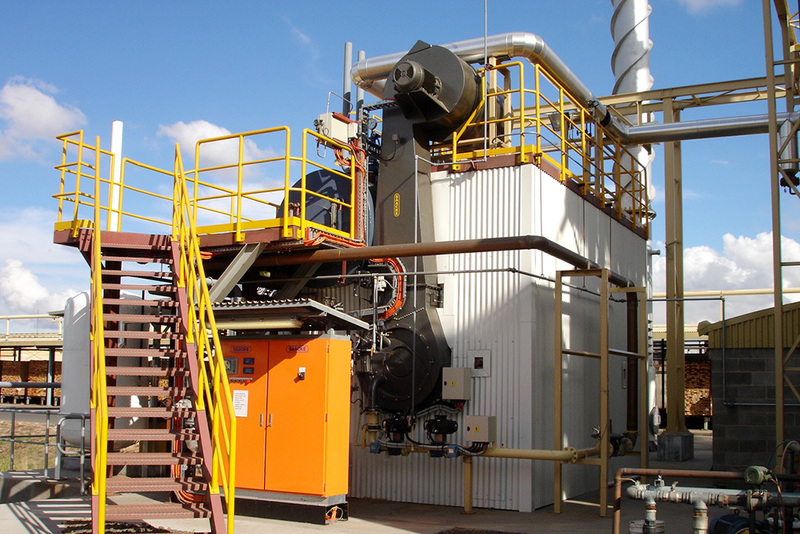 Biomass and waste fired oil heaters for CHP with ORC. 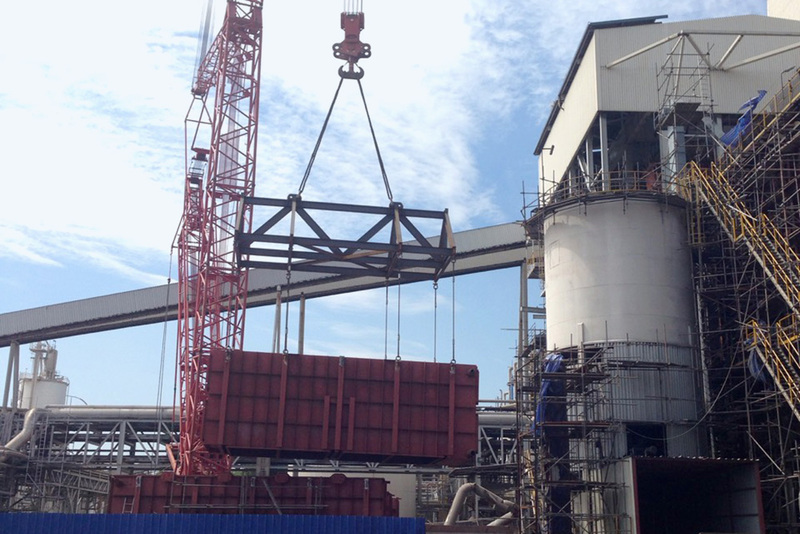 Design of large deck mounted boilers for Aalborg of Australia and Denmark. 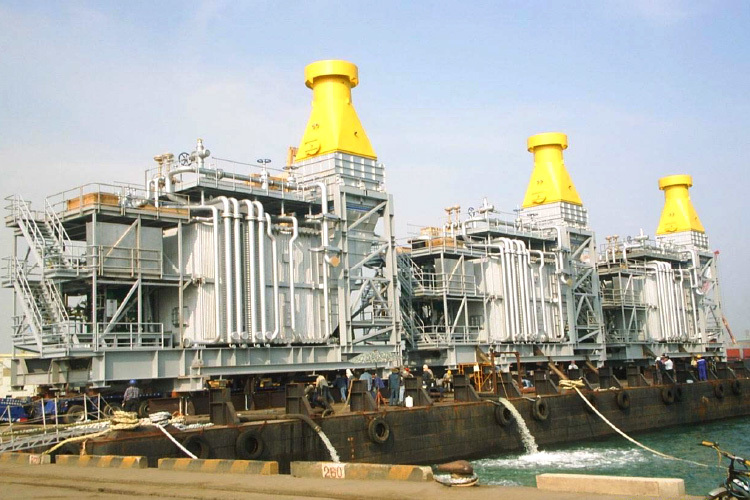 The three units were installed on to a commercial ocean going vessel in Singapore.